March 1, 2017 March 27, 2017 Laza Food & Beverages Inc. The tiny Moringa leaves hold enormous benefits. Nutritional analysis has shown that Moringa leaves are extremely nutritious. In fact, they contain larger amounts of several important nutrients than the common foods often associated with these nutrients. 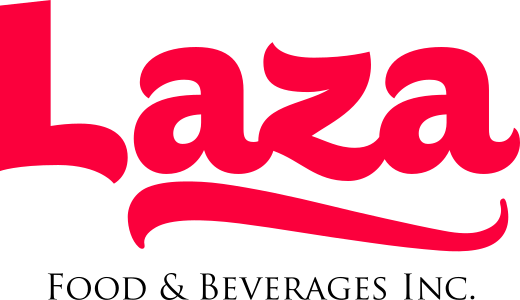 Published by Laza Food & Beverages Inc.
View all posts by Laza Food & Beverages Inc.